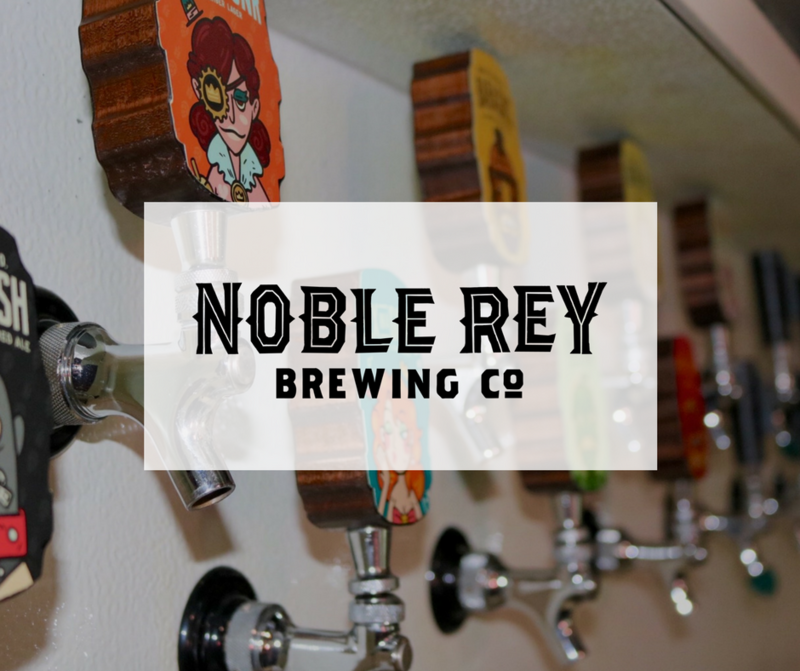 to keep up with our weekly events & new beer releases! Website powered by Squarespace. Web design by Nikki Laureano.